WATCH: Paul Merson and Craig Bellamy row over Tottenham - fitness or mentality? 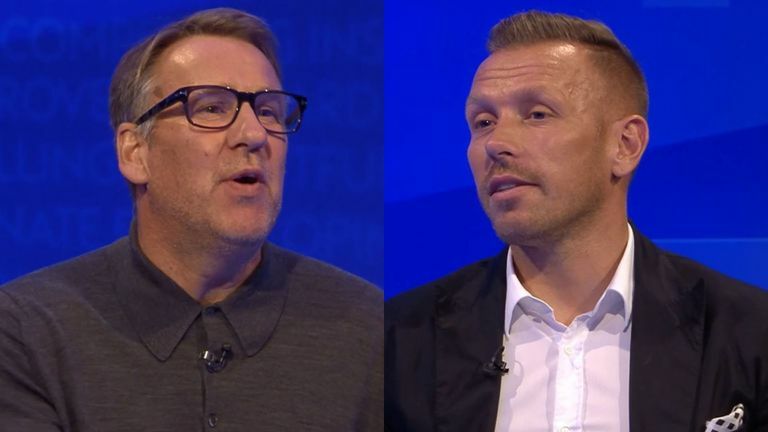 Paul Merson and Craig Bellamy took part in a heated debate on Tottenham players' condition following their first defeat of the season. 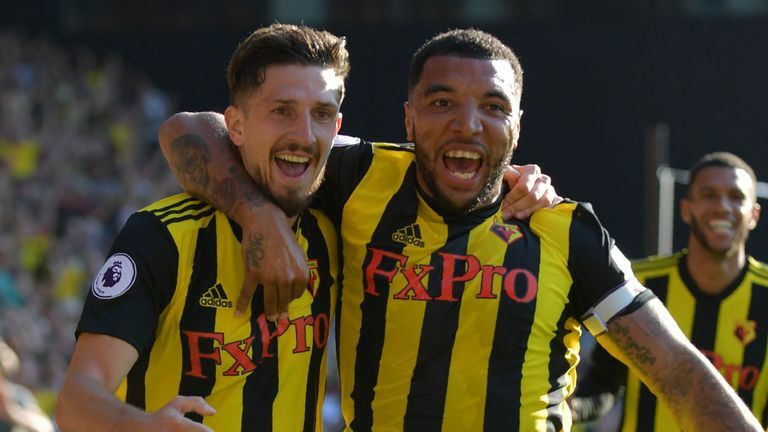 After winning their first three games, Spurs were beaten 2-1 by Watford on Super Sunday, having been ahead with 25 minutes remaining. Speaking on The Debate Live on Monday night, Merson believes there is a deeper problem at Spurs, having made progress under Mauricio Pochettino but without a trophy to show for it. "I didn't think it was down to fitness, I think it's down to the mentality of the team," Merson said. "There's something missing, I don't know what it is, but they're not winning anything. This is such a good team. The manager must scratch his head. "[Pochettino] should be angry. If you want to win this league you have to have consistency and you have to churn out results. You are not going to have the rub of the green like the in the Manchester United game when United could have had a penalty. You've got to grind it out. "I was fortunate to have one the league, it's every week. Every week you've got to turn up. That's what I'm left scratching my head about with Tottenham. It really does my head in with Tottenham." Bellamy, on the other hand, believes the Spurs players are tired following the World Cup, having had several French, Belgian and English players in the last four in Russia. Bellamy said: "What do you expect from this team at present? They had nine Premier League players in the World Cup semi-final! They're not going to be on form at the moment!"